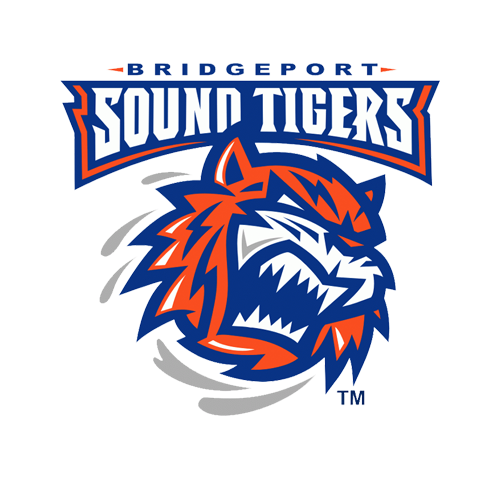 The Bridgeport Sound Tigers (43-24-6-3), proud AHL affiliate of the New York Islanders, defeated the Wilkes-Barre/Scranton Penguins (35-30-7-3), 5-2, in their regular-season finale on Saturday and in doing so, clinched home-ice advantage in the first of the 2019 Calder Cup Playoffs. 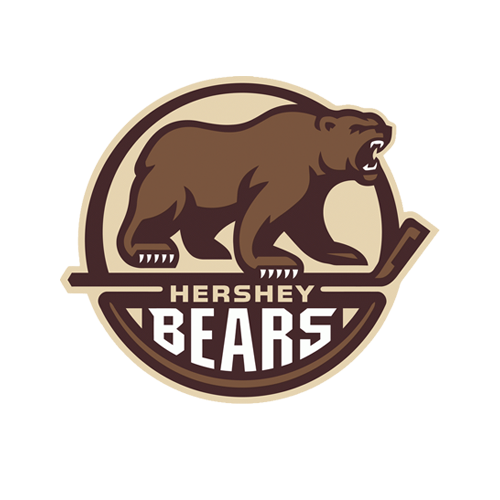 With the victory, the Sound Tigers secured a second-place finish in the Atlantic Division and will face the third-place Hershey Bears in the opening round of the postseason, which begins Friday, Apr. 19 at Webster Bank Arena. 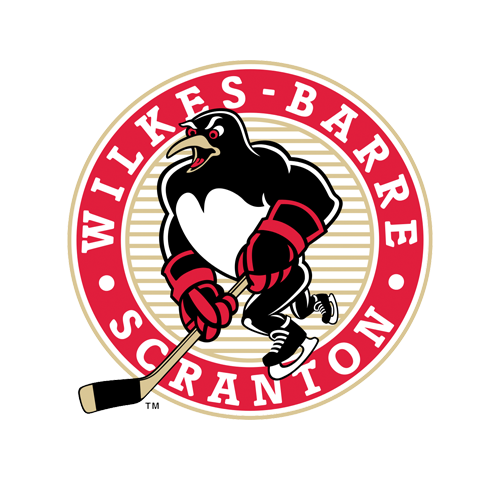 CLICK HERE for the first-round playoff schedule and ticket packages.